© 2018 Wayne Fox Photography. All rights reserved. 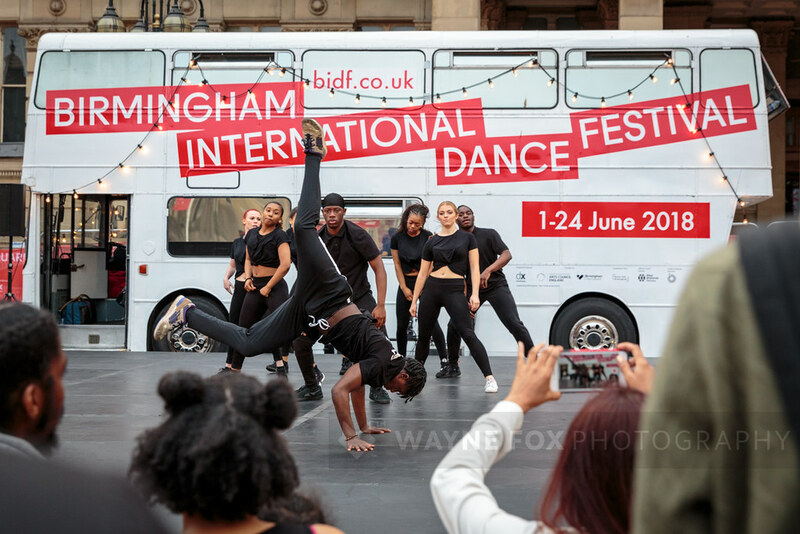 B-Side Dancers performs #BIDF2018, Victoria Square, Birmingham, UK, 7 June 2018. © 2018 www.waynefoxphotography.com All Rights Reserved. Rodadoras by Becky Namgauds performed at #BIDF2018, Victoria Square, Birmingham, UK, 7 June 2018. 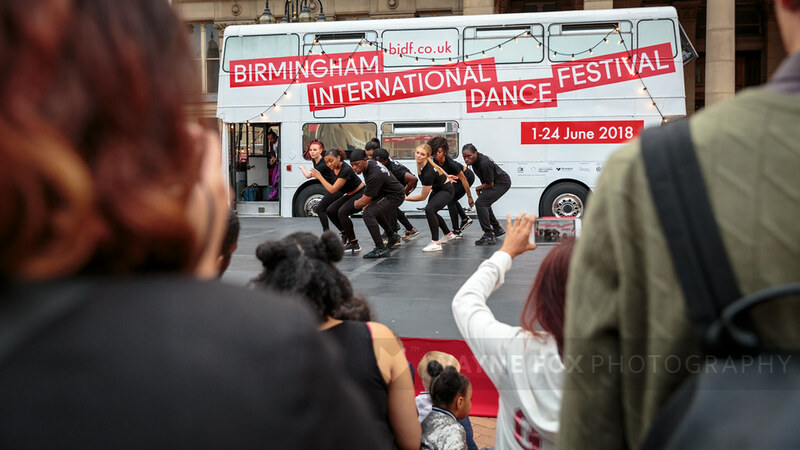 Laura Vanhulle and Mendi Singh perform at #BIDF2018, Victoria Square, Birmingham, UK, 7 June 2018.